We place a huge amount of trust in our doctors. We rely on them as experts to help us recover from illnesses and injuries. Most of the time, this trust is well placed. After all, doctors spend years going through rigorous schooling and obtaining hands on experience under close supervision before being given the reins. As Nashville surgical malpractice attorneys, Whitfield Bryson & Mason LLP know doctors do sometimes make mistakes. Imagine going into surgery to correct a spine injury and waking up missing a kidney. This might seem far-fetched, but it recently happened to a patient in Florida. Maureen Pacheco had surgery in April 2016 to fuse several bones in her back together after a car accident left her injured. During the operation, a Florida surgeon spotted her kidney, and incorrectly believed it to be a large tumor. The surgeon then removed the kidney. Ms. Pacheco couldn’t believe one of her healthy kidneys was unnecessarily removed, but she was more shocked to learn about the doctor who removed it. The doctor who removed Ms. Pacheco’s kidney was not her spinal surgeon. The doctor was only there to open Ms. Pacheco up for the spinal surgeon to perform the operation. In a complaint filed against the doctor, the Florida Department of Health stated the doctor provided “presumptive diagnosis of a gynecologic malignancy, lymphoma, and/or other metastatic disease.” Without seeking a second opinion, performing any diagnostic tests, or consulting with more senior surgeons, the doctor went ahead and removed the kidney. 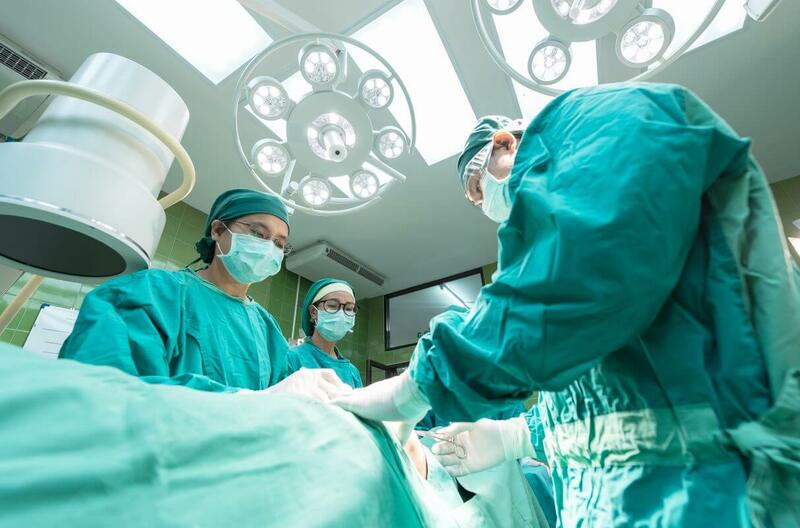 Surgical errors – like removing a healthy kidney – are what medical professionals call “never events.” These things are so egregious and negligent that they should never happen, but the reality is they do. When “never events” occur, patients are often left in the dark about what really happened, as hospitals and doctors try to limit their liability. Patients that suffer injuries as a result of medical malpractice will need an experienced attorney to collect medical charts, utilize third-party experts, and conduct depositions that put together the true story of what happened. If you or someone you love was a victim of surgical malpractice, contact the Nashville surgical malpractice attorneys at Whitfield Bryson & Mason LLP today for a free consultation. We can explain your rights and pursue compensation on your behalf. We handle medical malpractice cases on a contingency fee basis, meaning there is no upfront cost for working with us and you won’t owe us anything unless we help you recover compensation.